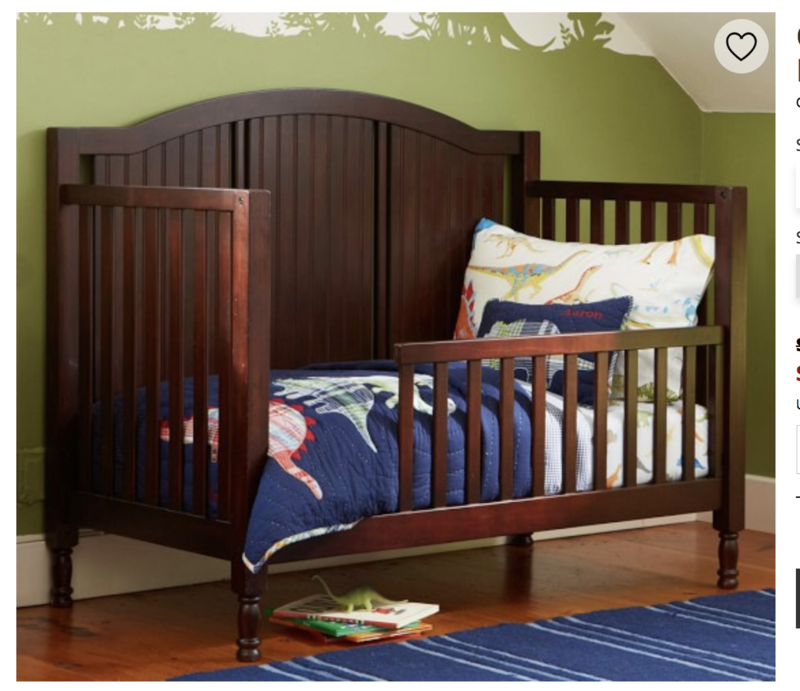 I have a 3 in 1 convertible crib. It is in good condition. selling for $150 or best price. thank you.